Be a young artist’s inspiration this #GivingTuesday! 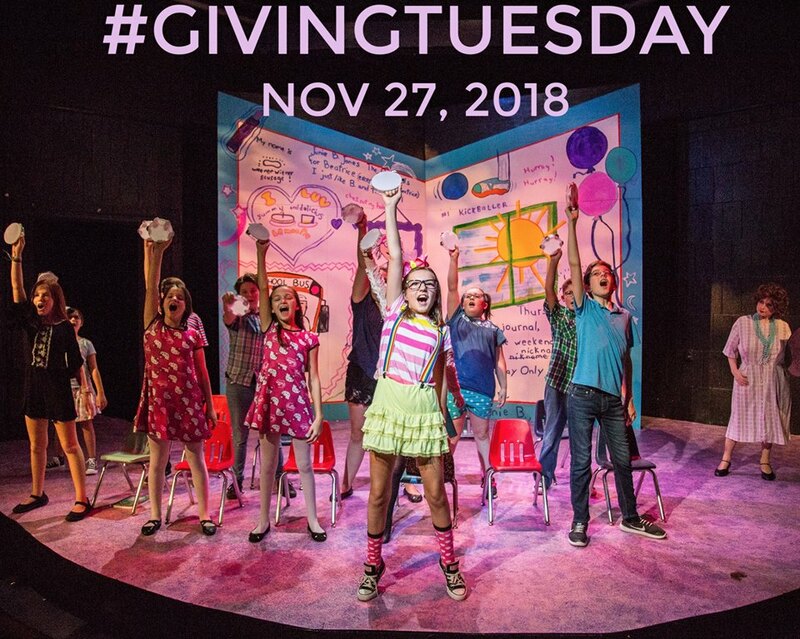 Please consider helping us share live theatre with thousands in our community by supporting CCYT today. #GivingTuesday is a global day of giving fueled by the power of social media and collaboration. This year, Caryl Crane Youth Theatre is asking you to Be Someone’s Inspiration and help us raise funds for our tuition-free programing. Our goal is to raise $1,500. Can you help us reach our goal of $1,500 today? Every little bit helps as we strive to inspire future artists and art lovers through our work. Please consider donating here .